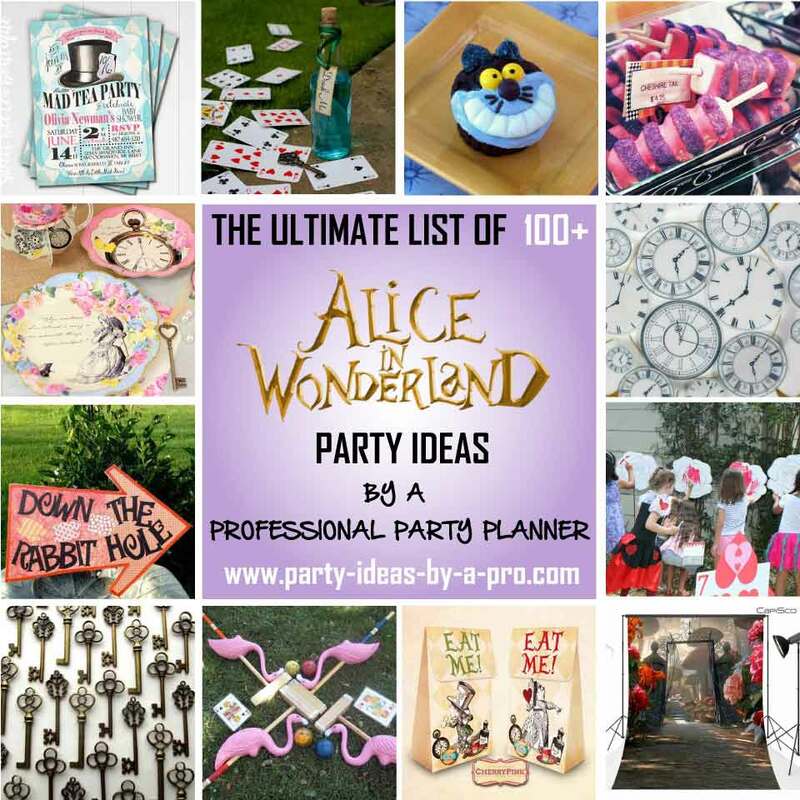 If you're tired of the same old clichéd party ideas, and are looking for something more inspiring or just a little bit different, this site is packed with original and creative party ideas. 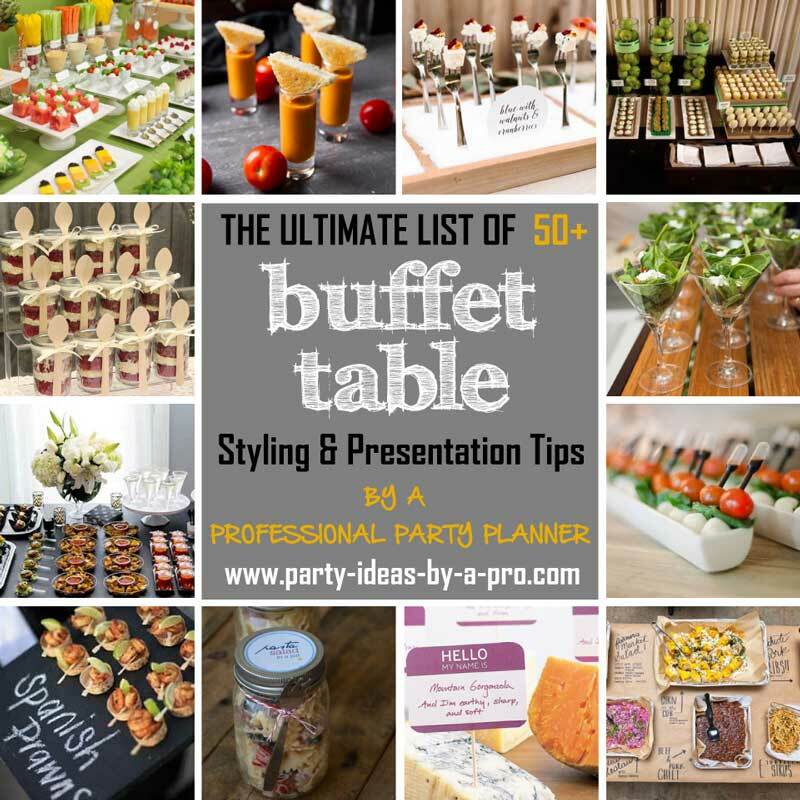 If you're fed up trying to recreate all those immaculately-styled parties you see on Pinterest (and wondering why yours turn out more like a 3rd grade arts & crafts project! 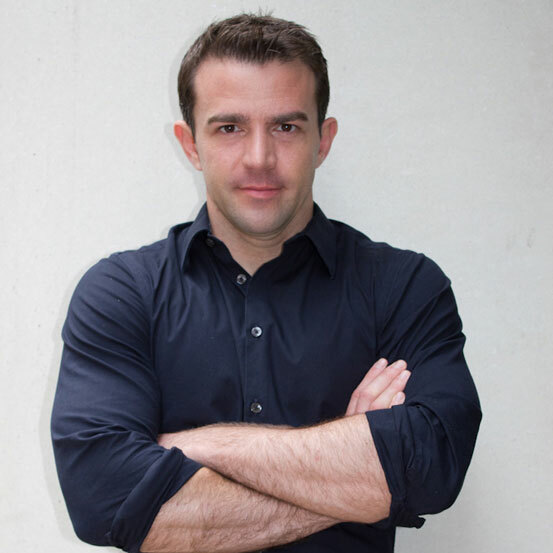 ), then be sure to check out these tips. The purpose of this site is to show you the most creative way to use regular, store-bought party supplies that can be found online. Not everyone has the craft skills of Martha Stewart, or the time to spend all day with a glue gun making things from scratch. It's fine to use store-bought decorations and supplies—as long as you know the right ones to choose, what to avoid, and the best way to put them altogether. 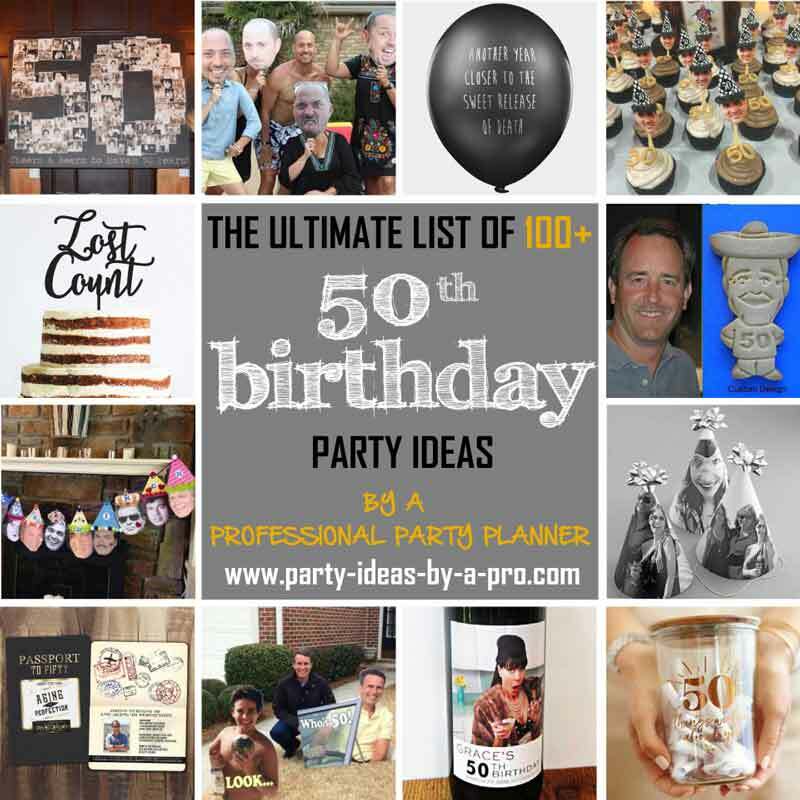 When it comes to milestone birthdays and other adult parties, it's so easy to fall back on all the obvious ideas and rely on those cheap and tacky decorations with '50 Blows!' or 'Over the Hill' printed on them. My advice is to avoid that approach and strive to make adult birthdays—especially milestone parties—as personal and meaningful as possible.